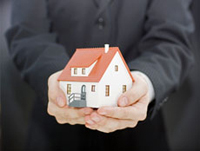 SAFE-KEEP Property Management is well equipped to manage your tenants and your commercial property from start to finish! These services include property maintenance and compliance, retail vacancy marketing and tenant placement, rent collection and accounting, on-call property managers, web-based portals for property owners and tenants, all other commercial rental management services. Contact our office today to find out more!